All your life you have been limited! You have been limited by your boss. Your own lack of confidence has limited you. Fear of failure has limited you. Your friends and family have limited you with their negativity. The school system limited you by only teaching you enough to get a job and to stay broke. The whole system has kept you broke and limited all your life. No Limits! Today is the day to get out of your limited lifestyle once and for all! Hi, I’m Don Reid. I’m currently the fastest to ever make it to the coveted Diamond Level in the Life Force organization. It took me only a staggering 90 days from sign up to Diamond! 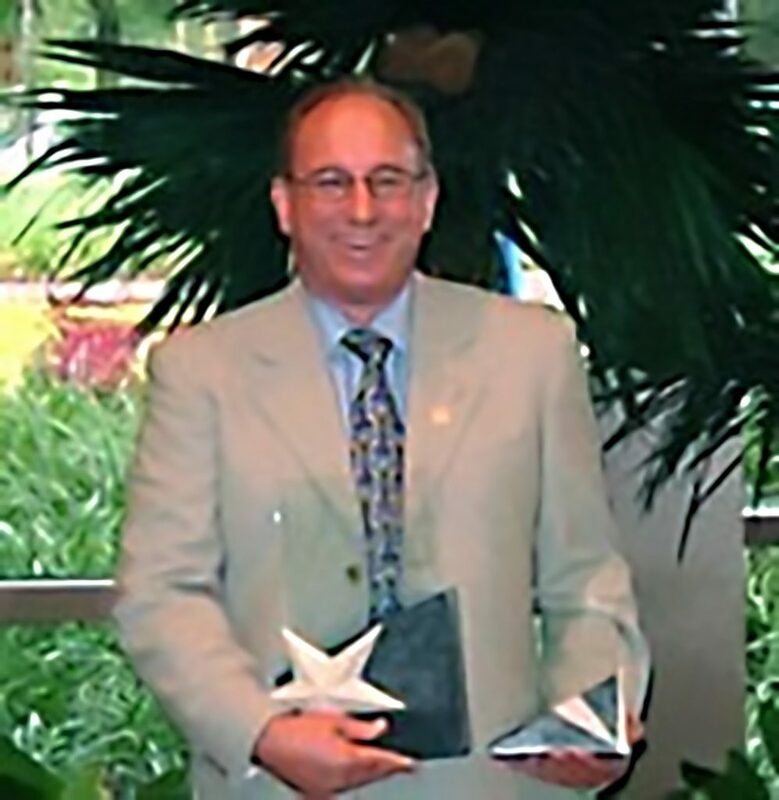 That's me back in the day at Orlando, Florida, with all my awards plus a few giant checks in my pocket! Before that I was an Amway distributor. I was recruited by a total stranger in February 1992. He was a master and taught me everything there is to know about rapidly and easily building an MLM business. This is not rehashed garbage we’ve all seen before. I wrote this course from my heart and backed by my own experiences. I’ve stayed true to what I was taught and how we built successful businesses, fast! One thing this course is not about! I want to be transparent here so you know there are no shenanigans. This is not a course about buying leads. 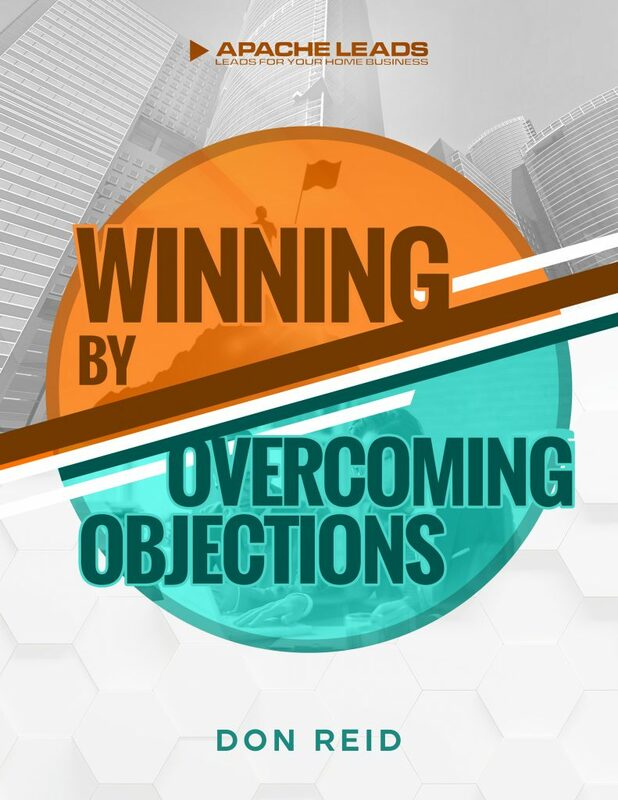 This course is going to teach you how to easily have unlimited prospects, how to invite prospects and get plenty of acceptances, how to present like a champion and turn your prospects into new team members and how to be a masterful team builder, keeping your team on track and growing, forever. Take a brief look at the great information each of the four volumes includes. No more making cold, hard calls to uninterested people who are rude and make you feel like crap. The people you contact will be pleasant and happy to hear from you. Because I’m going to reveal the secrets that only a few people know. 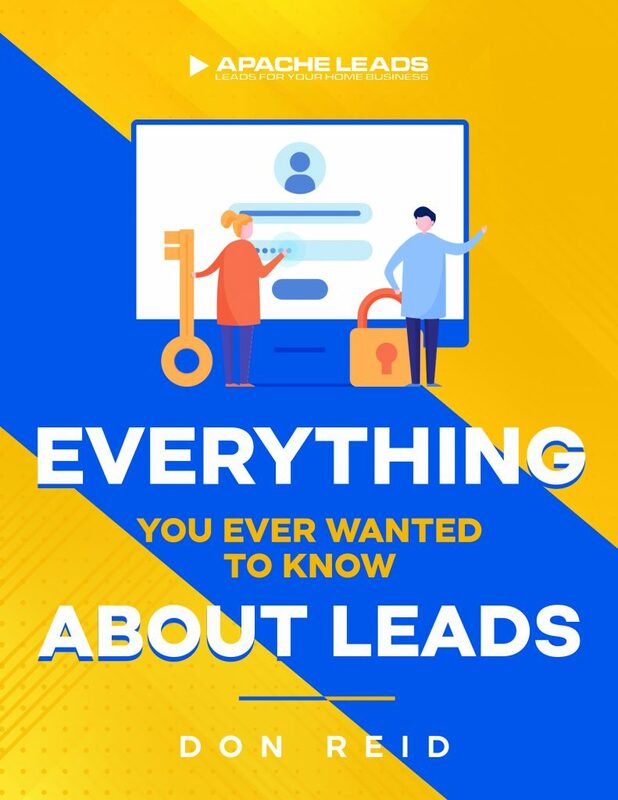 Learn what a “sales funnel” is and why you desperately need one and how to fill it up with hot prospects. 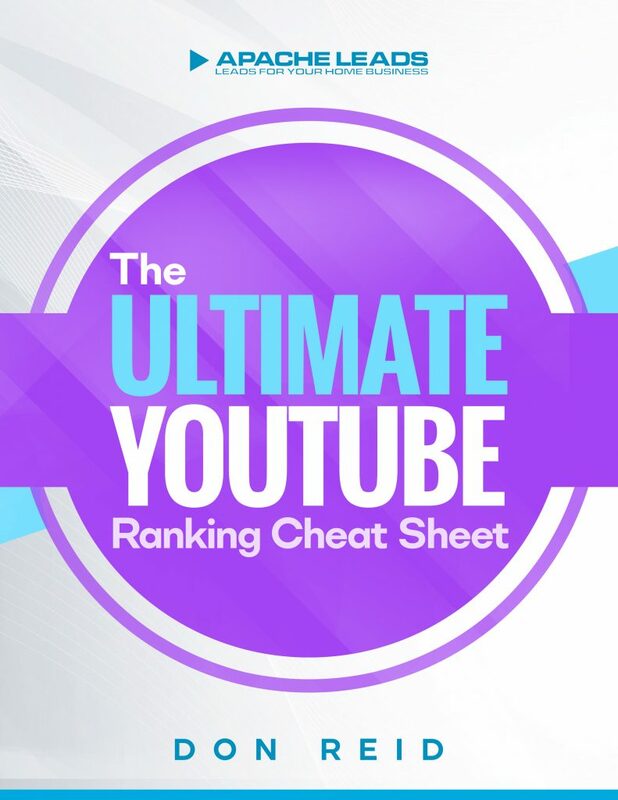 See how Google will build your list for you for free. Find out what your “natural market” is and why these people already like and respect you. Prospects will be amazed and mesmerized by your professionalism. 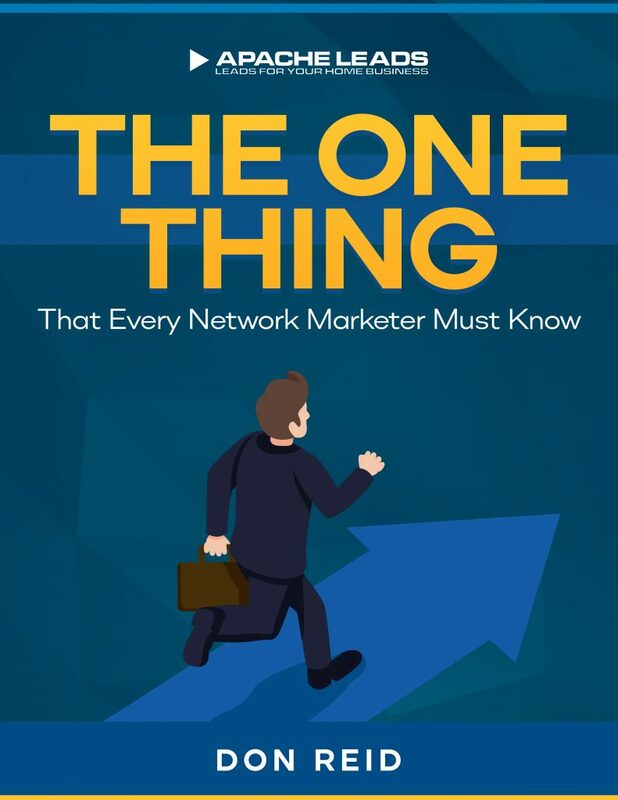 This volume will set you apart from all the “run of the mill” networkers who never learn these secrets. ​I reveal exactly, word for word how to invite prospects by email and to get positive results. 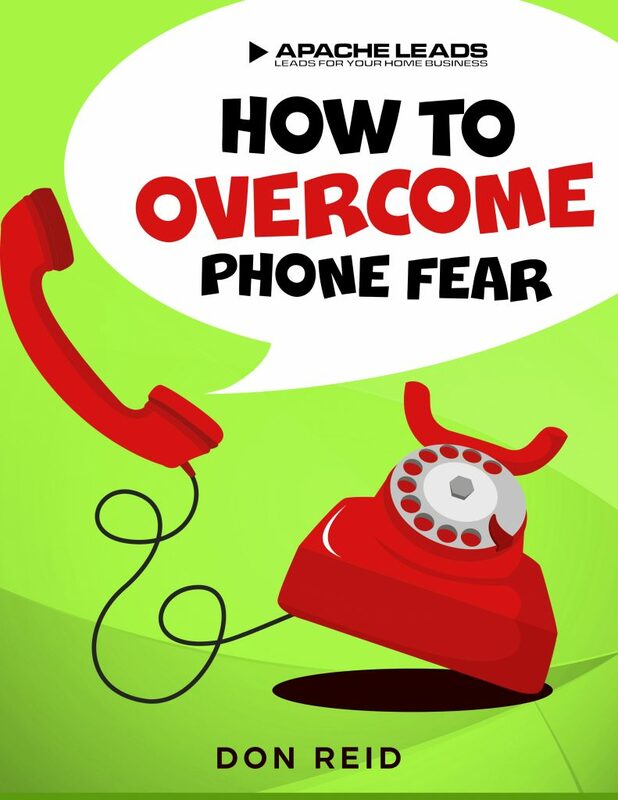 ​How to do a phone follow up that actually works! Copy mine word for word. ​See my never before published phone invitation. This works like crazy! Never again will you have no one to present to. Those days are gone! 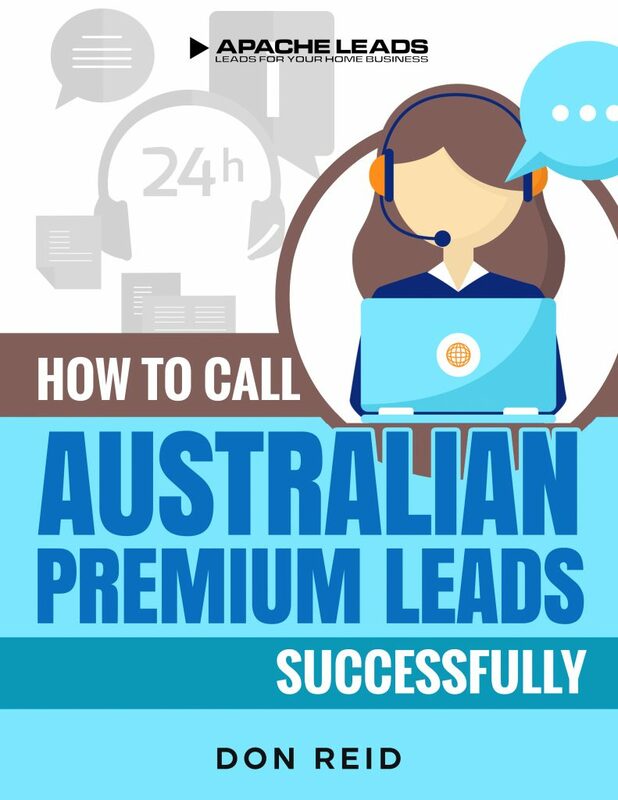 Discover how to really prospect in your local market and get real results. 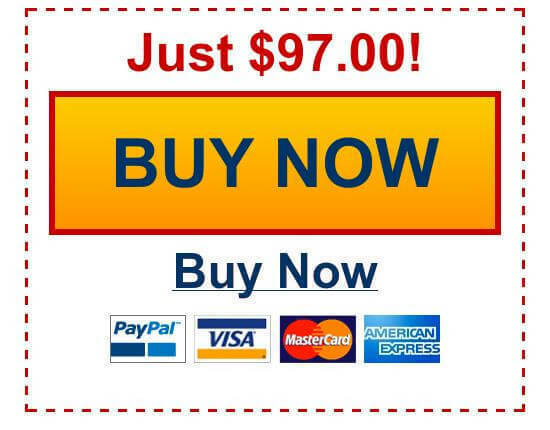 Social Media - The right way to turn Facebook into your own personal goldmine! Recruiting is the essence of being a Networking success! If you’re an awesome recruiter you will always be a powerful, profitable business builder. I believe being great at recruiting is the single most important skill in MLM. 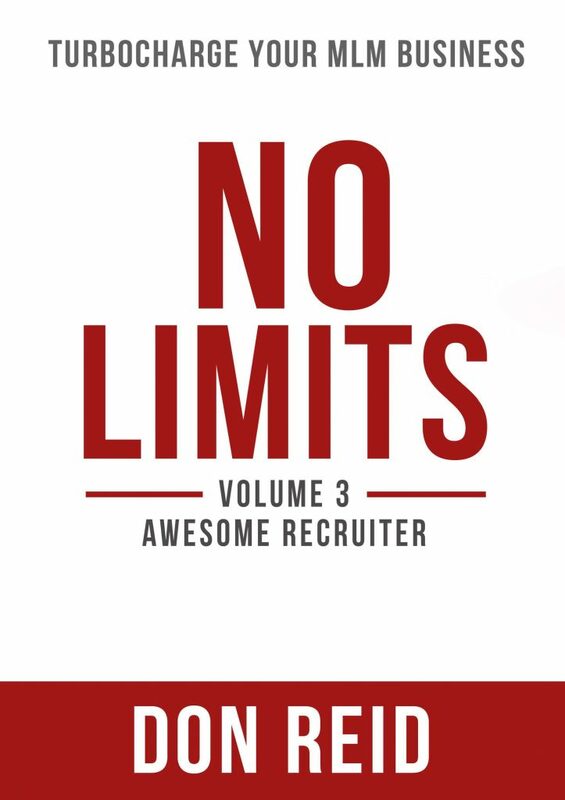 Volume Three is going to help you immensely to become the very best recruiter. Your team will be in awe and follow you even more closely because they will want to be like you. All the scripts are included in Volume Three. Everything you need is here. ​We even included all the very best platforms for you to use to make your presentation calls. This is such a great time saver. The “Winner 3 Step” close! This close is golden. You will be absolutely shocked how well it works. Your recruiting is going to go through the roof. Built in downline training. The exact methods I reveal in this volume will also be training your own downline at the same time. You definitely want your group following the exact same path as you. It’s a proven path to rapid success. How to have your upline taking part in the presentation calls as often as you want and have them loving it! This is the glue which is going to hold it all together. You really don't want to watch all your hard work unravel and fall to pieces. The super Team Builder volume is going to make sure that doesn't happen. In this volume I’ve put together everything I learned from the masters and from my own experience. The absolute beauty of this entire “No Limits” course is all the way along it’s training you to be a super team builder. 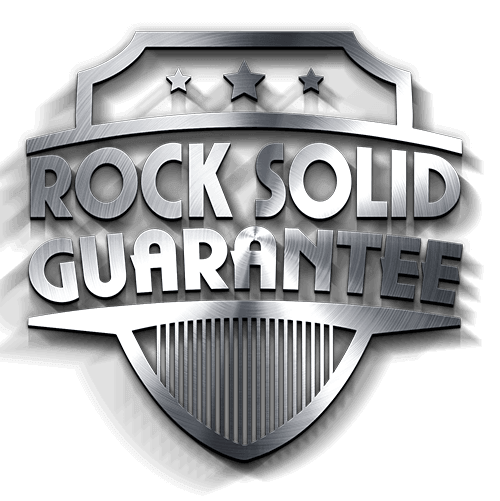 You will know all the right things to do to build a loyal profitable business which is rock solid. I’ve seen it many times before where a team leader goes out in front and recruits like crazy. Putting people into the group left right and center. But, too many times it all falls apart because none of the glue was used to hold it all together. Discover these easy methods to build the retail customer side of the business. It’s so important and the most overlooked part of the business. Here’s why: most people quit because they are not making money, right? It’s so easy to make everyone very profitable right from the start. Everyone likes making money, so will your group! ​Being accountable - we all work better and more diligently when we have made a commitment to someone we respect. I’ll show you how to do this and how you can instill it into your group. How to work with your Upline - Often I hear people complain there upline doesn’t care about them. I don’t buy that at all. Everyone’s upline has a financial incentive to be interested in their downline. I’ll show you how to work with your upline and how it will result in very positive ongoing help and interest from them. ​Most people have not had a ton of experience working with a down-line. There’s more to it than you might imagine. For the best results in your business building, you definitely need to know the right way to work with your down-line. I’ll show you how! I poured my heart and soul into this course. I guarantee it’s got everything you need to grow a successful MLM business in the 21st century. It’s not “hot air” it’s not “theory” it’s battle proven and works if you work it. 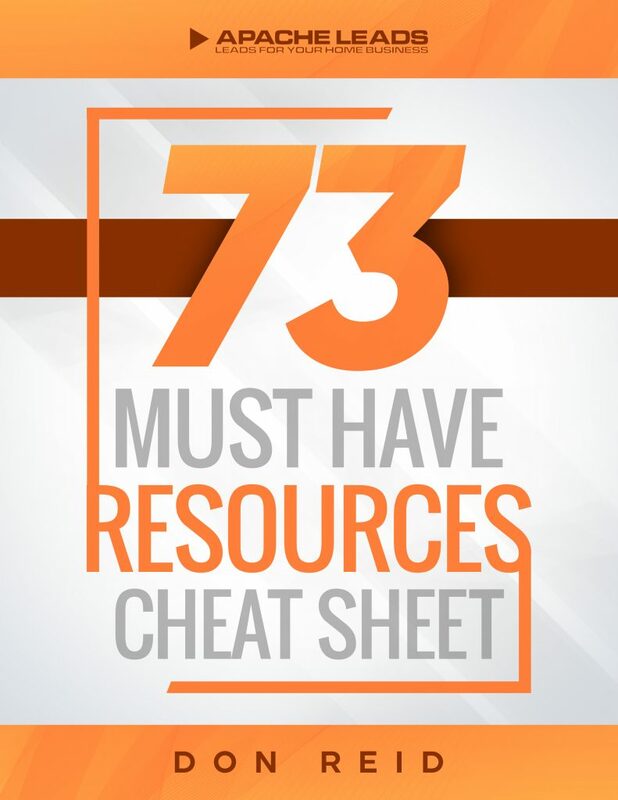 If you’re just going to download this course and never crack it open, then trust me, move on. You will not learn by just buying it and letting it collect dust. This course is designed to be devoured! To be read fast and then re-read with lots of note taking. Do that and you’re going to be blown away by the results. If you’re at all interested in getting the help you need to bust out of the limited life you have been leading up until now then yes, please, go ahead and invest in this course today. The folks who have had advanced copies to critique for me have given rave reviews. They’ve also given me some suggested prices for the course. Most were around $399, I guess figuring on each volume being worth around $100. Well don’t worry, while the "No Limits" course is in it’s introductory phase we’re slashing the price to only $97 for the entire course. Please note this is a limited time offer and the price will increase without any notice. get this amazing offer today!!! 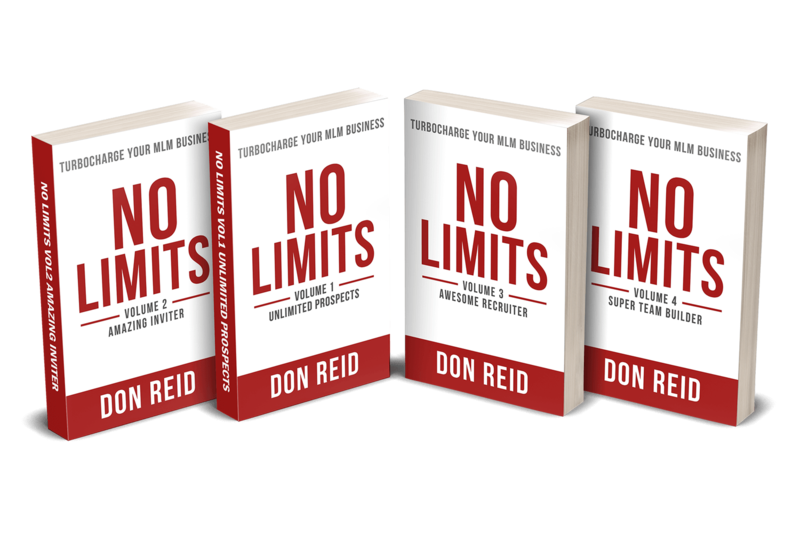 When you invest in yourself today by placing your order for “No Limits” MLM Training Course by Don Reid we are also going to give you these valuable bonuses absolutely free of charge!!! I want to get this course into as many Network Marketers hands as I can, so I want to make sure you understand this is totally 100% risk free for you. 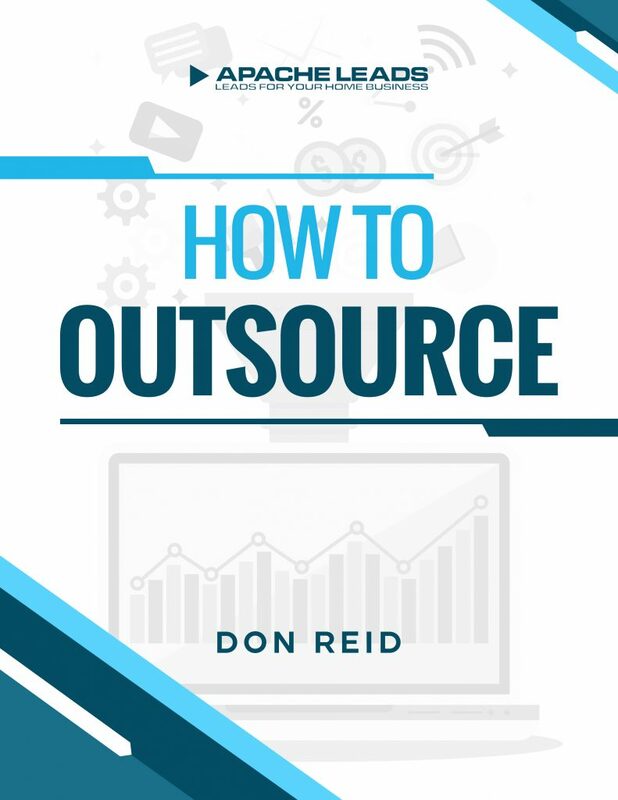 If you find that this course did not help you grow your business substantially in the next 30 days then write to us and request a 100% refund. All I ask is that you give it a fair shake. You should actually put what you learn into practice. I say this because if you do, you will be delighted. Enough said. No risk to you, all the risk is on me.